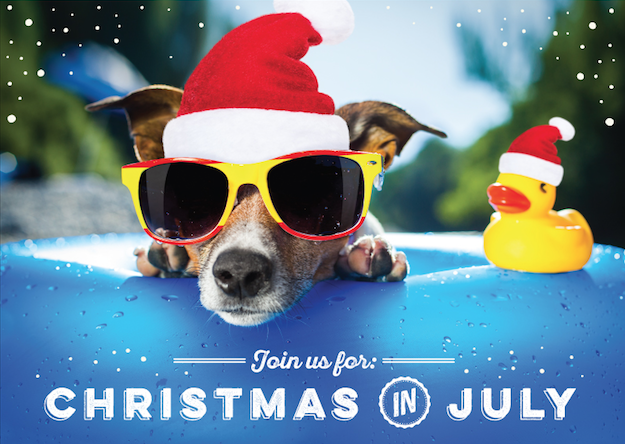 Come celebrate the "Dog Days of Summer" with a fun family day of pictures with Santa (for pets and humans), special pet events, contects and demonstrations and rows and rows of vendors. Visit the last bay of our garage and you will be transported to the North Pole. Come and have your pet and/or familes pictures taken with Santa. We have a huge green screen available for you to choose one of our backgrounds or bring your own. We will email you all of your pictures. Walgreens in Bayville is offering a specail discount for developing so get an early start on those holiday pictures and cards. Do you always say that you are going to start your holiday shopping wearly? That you are not going to wait to the last minute? Now is your chance to complete that goal. We will have vendors of everything you can imagine. Get it all done here and have more time to spend with your family and friends in the future.